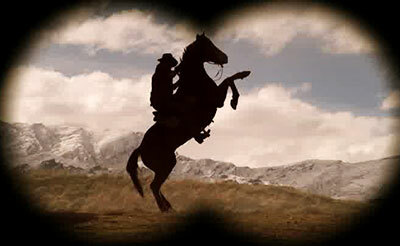 A combined agency production and production company job for Assignment Group. Mary maximised the value for the agency and client by doing both roles. 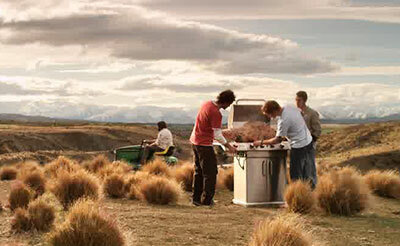 Fifteen of NZs most stunning locations and 7 shoot days resulted in this stunning TVC for Bayleys. Sigi the director and Brendon our fantastic drone operator made this job a breeze despite some very testing weather conditions. 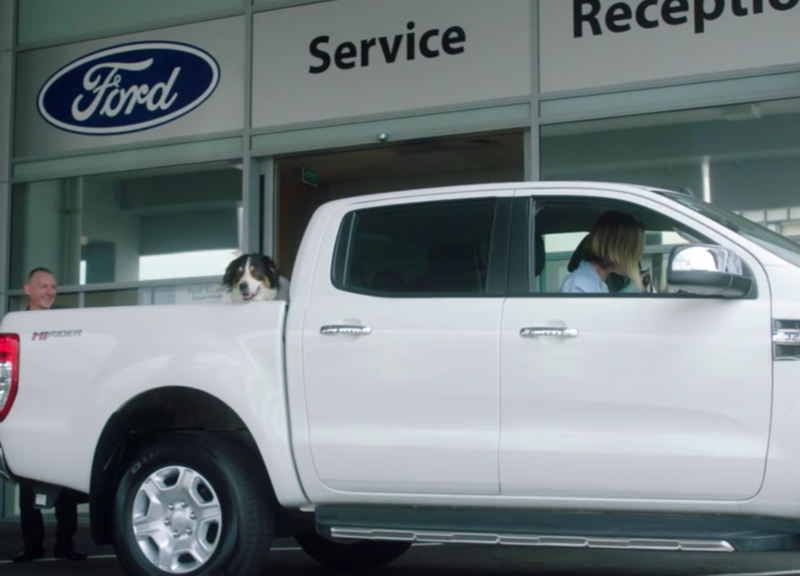 Agency production for JWT highlighting Fords great service and use of loan cars. 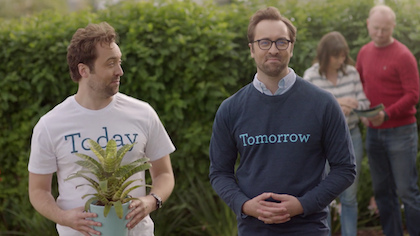 Two Birds agency produced these clever and funny TVCs from the talented Mike O'Sullivan and the Assembly crew for the Contact Energy rebrand. 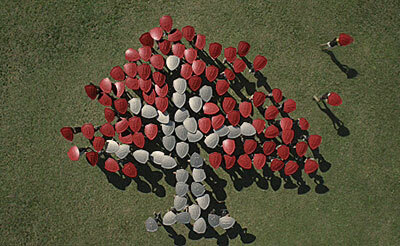 A job for Qantas and Cure Kids promoting Red Nose day. Another year of shoots and 10 TVCs for Ford HQ featuring Shannon Ryan as the face of Ford. Ford Field Days 2016 using Shannon Ryan. 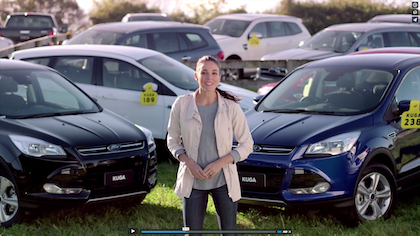 Series of 4 TVCS showing coralled Fords in a stock yard, while Shannon highlights the great Ford deals. Another activation for Ford highlighting their commitment to elite sport in NZ. 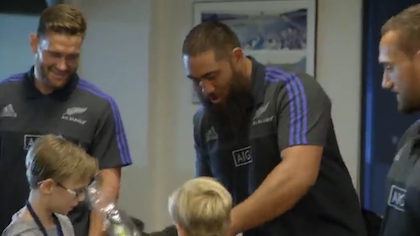 Shows two prize winning families spending a weekend with some Black Caps watching the All Blacks play at Eden Park. Mary has shot with the All Blacks and Black Caps so many times many know her personally. 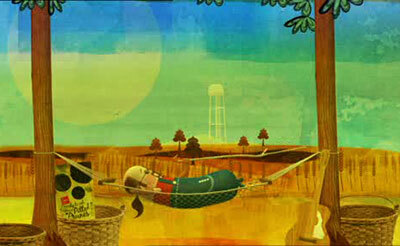 Another collaboration between director Dean Hewison and Two Birds for Kellogg's All-Bran. 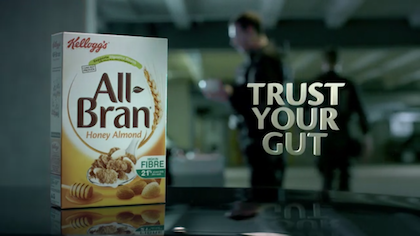 The TVC we produced for them in 2013, Epic Training Montage ,is still running in Australia and has been a massive success for Kellogg's. 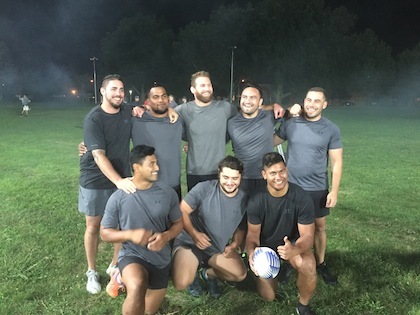 A series of 4 TVCs for Australian agency Noisy Beast and their major client Swisse, featuring All Black captain Kieran Read. With a lead-time of only 4 days until the shoot it was critical that no feathers were ruffled and Two Birds certainly delivered on that. 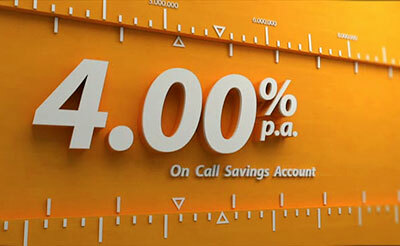 An agency production for JWTs new major client Sovereign Insurance. Shows three prize winning families spending a weekend with the All Blacks watching the Black Caps play at Eden Park. Another production with Underpants and a voiceover from Sir Edmund Hillary. 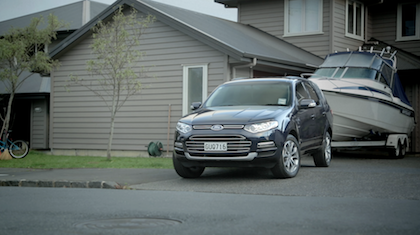 World Cup year and the All Blacks talking to Scotty Stevenson about the Fords they own in a series of TVCs. 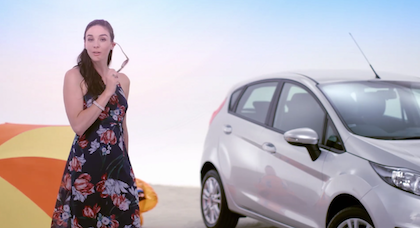 A new campaign of 4 TVCs using Shannon Ryan from "The Block NZ" as the face of Ford. 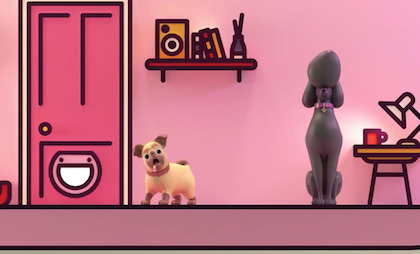 Again using archival footage,from the classic 1970's "The Dog Show",this TVC was animated and post produced by the clever team at Underpants. Another agency production in the top-rated innovative Sofa Sagas series. Designed specifically to appeal to Placemakers main customers, trade workers. Using creative Hayley Marks as director Two Birds produced these entertaining slots. 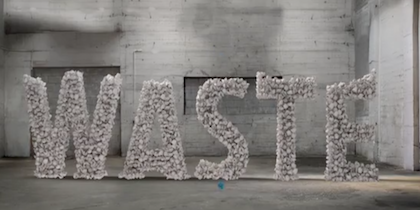 An innovative brand campaign for major new JWT client Contact Energy. 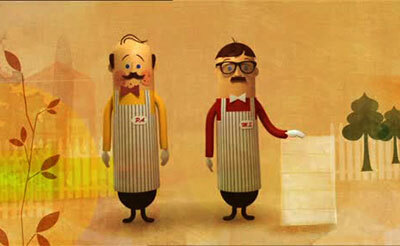 Creative Hayley Marks clever copy and production by Sunday Punch makes the 60s and six 30s TVCs very funny and engaging. 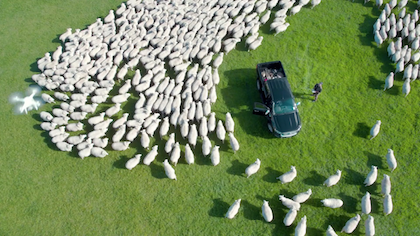 Renowned director Christine Jeffs directed the All Blacks, Black Caps, Black Sticks and a large cast to produce this TVC that captures the essence of being a supporter. Ardmore airport runway plus 5 precision drivers and hours of practice made this night shoot a fun and challenging job with a great TVC the result. 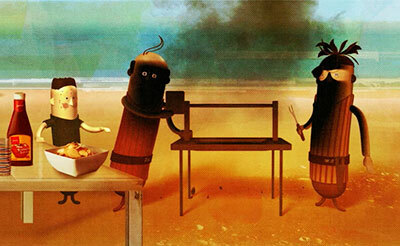 A homophonic (3D) sound version was also released for cinema and internet viewing. Using archival footage,from the classic 1970's "The Dog Show",this TVC resulted in a very happy client and praise from the industry. 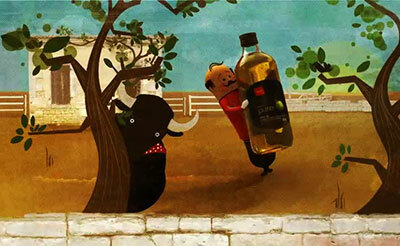 Underpants blended the old footage with some new and included clever animation to enable this fantastic TVC. 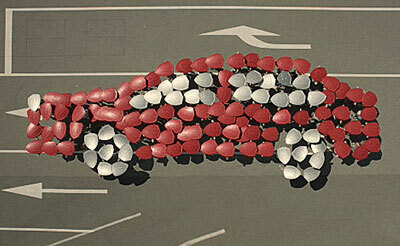 Two Birds agency produced this campaign for the revolutionary new Ford Fiesta Sport. 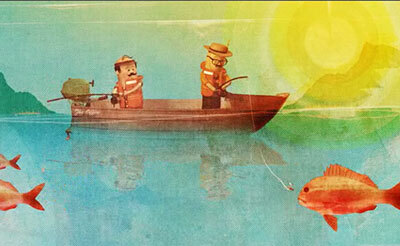 Agency produced for JWT and Ford using the talented team at Underpants. 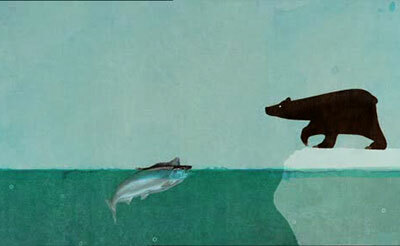 Two Birds agency produced this campaign for major new JWT client NIB. 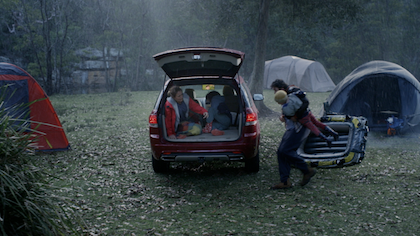 Another agency production job for JWT and Ford this time for the Ford Territory. This humorous piece was directed by Dean Hewison who won best director and film at the recent 48hour Filmmaking competition. It's in the style of an epic 80s sports movie and Dean's fresh approach plus a fantastic crew resulted in a TVC we are very proud of. This has translated to a 12 % hike in sales and a very happy client. 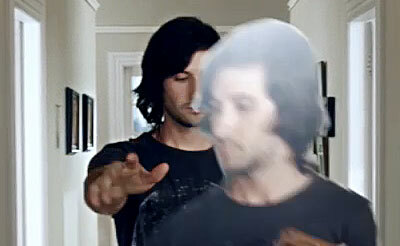 This series of 3 TVCs uses humour to highlight a need for cash and again JWT called on Two Birds to agency produce. Through Ford NZs sponsorship of the X Factor the All-New Kuga 'recording studio' was available for anyone to sing Che-Fu's 'Fade Away' at the 21 NZ audition locations. 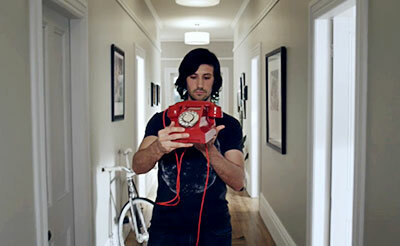 Iconic New Zealand company Trademe engaged JWT to handle its first ever TVC campaign. Two Birds was called in to handle the agency production for this new client. 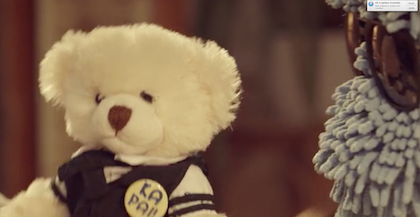 These TVCs remind us that a new job is not just any job but a chance to get whatever you are after. 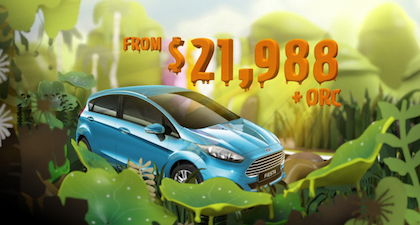 Two Birds continued its relationship with JWT to agency produce this TVC for Ford Fiesta Zetec. The TVC makes a clever play on the lack of a marriage ring on the actresses finger. 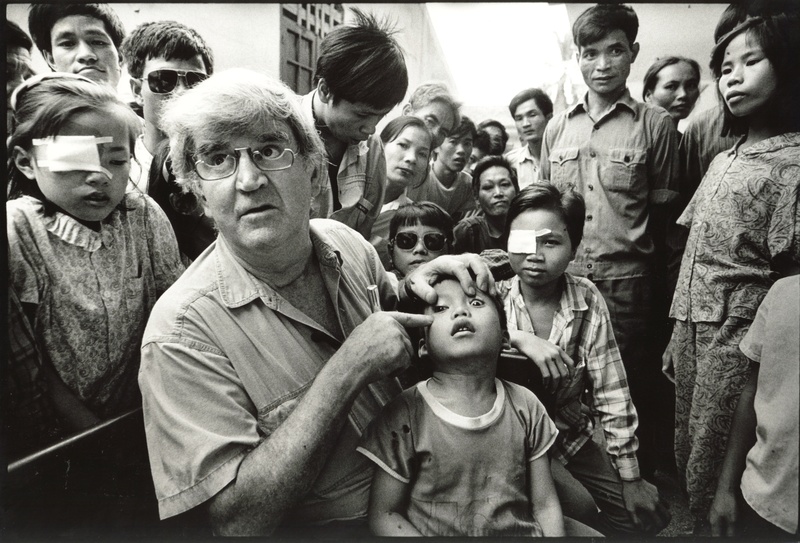 Two Birds was engaged directly by the client Fred Hollows Foundation to produce these TVCs using archival footage of Fred Hollows and footage from the recent Seeing Again campaign. 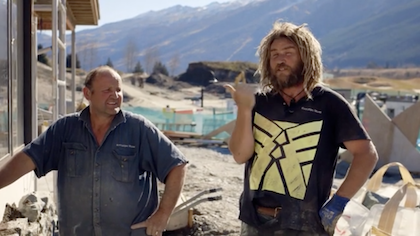 A collaborative effort between the client and Two Birds these TVC's celebrate the life and legacy of Kiwi eye surgeon and humanitarian Fred Hollows who died 20 ears ago. 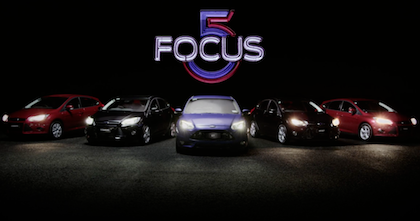 Two Birds was engaged by JWT to produce this innovative reality TVC micro-series where four teams competed to win a brand New Ford Mondeo. 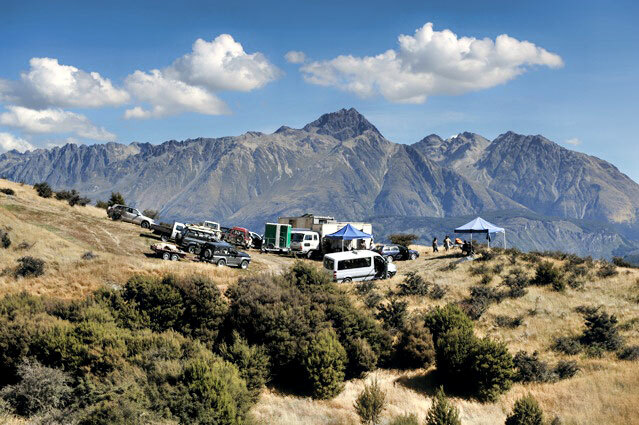 Every week, for 8 weeks, one 90 second episode of the teams undertaking driving challenges in the Mondeo aired on TV3. The campaign generated massive public interest as the teams fought it out for the car. 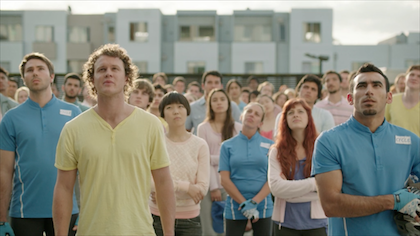 Crestani Communications reunited Two Birds with the Double Fish creative team and world renowned director Christine Jeffs to produce this beautiful and moving TVC. 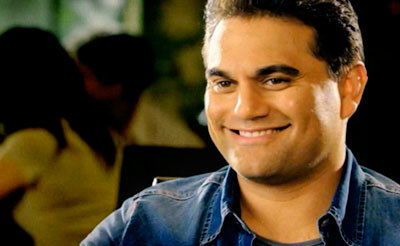 Two Birds agency produced this moving TVC which tells the story of one man’s emotional journey back to sight in Samoa. Two Birds co-produced this amazing and topical feature documentary which is showing in global film festivals and recently won an award at the prestigious Boulder festival. It was shown in Washington in front of John Kerry (Secretary of State) and other ambassadors of countries with Antarctic interests in the hope of consolidating support for a vast protected area in the Ross Sea. Renowned cameraman/director Peter Young is the driving force behind this moving and crucial work and Two Birds is proud to have been a small part of it. 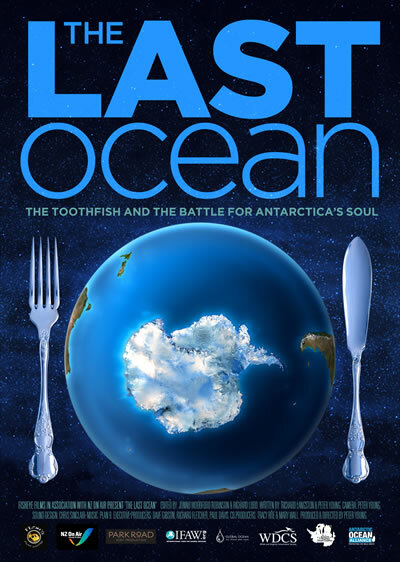 Please look at the trailer and lastocean.org for more information about saving this last pristine ocean. 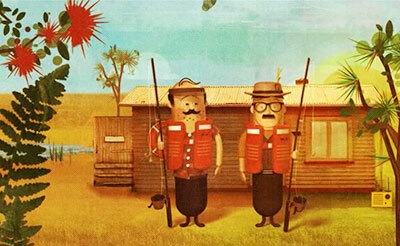 Two Birds agency produced these TVC’s for GSL Network and the Double Fish creative team. 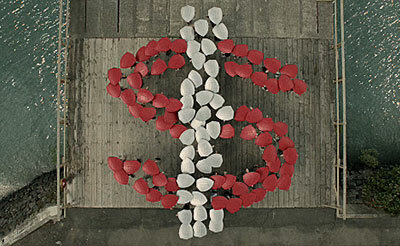 The charming TVC’s ‘Think’, ‘Shrink’ and ‘Grow’ aim to engage and motivate people to get more financially sorted. Animals, children, 22 scenes and only two shoot days was water off a duck’s back for the Two Birds production team. 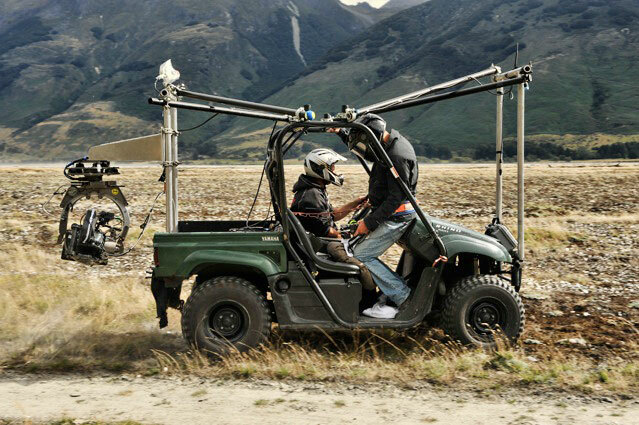 These two TVCs for renowned production company Assembly Films were shot around Auckland. 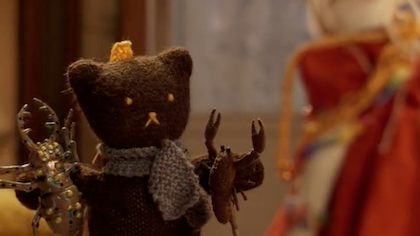 Two Birds were brought in to produce this Youtube style video for Heinz Wattie’s Cat Food internet ‘Personality Test’. The promotion was so successful that in excess of 10,000 people took the test within the first week. We don’t like breaking eggs but we sure like breaking records! 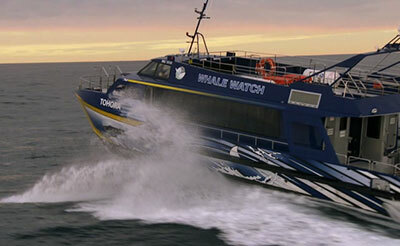 We produced the promos for TVNZ’s new drama ‘Nothing Trivial’ and an unprecedented 516,000 viewers tuned in! 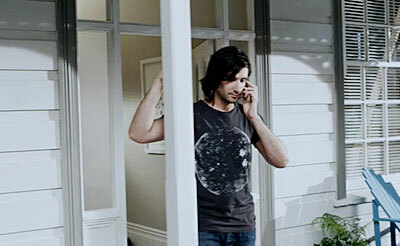 The resulting promo’s were so successful that the first episode broke a New Zealand drama debut record with over 516,000 viewers tuning in. We managed a cast of 130 choreographed young dancers to help achieve these innovative Havoline spots for Radiation’s client Chevron. 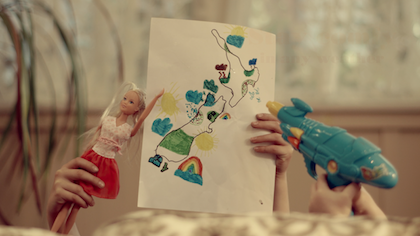 The commercials went to air in the USA, Brazil, South Africa and China. Jill Brinsdon, Creative Director at Radiation. 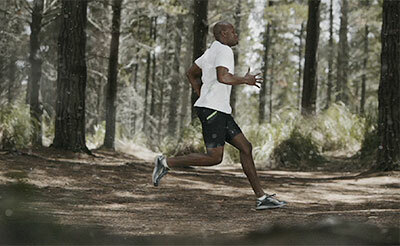 Shot with running legend Aasafa Powell on 5D at stunning Auckland locations. Against all odds we produced this very popular ad for Barnes Catmur & Friends. 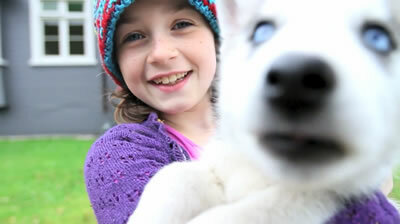 Another gem for PAMS came to life with the help of Mary’s considerable animation production skills. 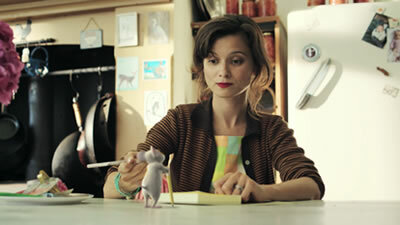 Two Birds produced both the live action and animation for Assembly Creative. 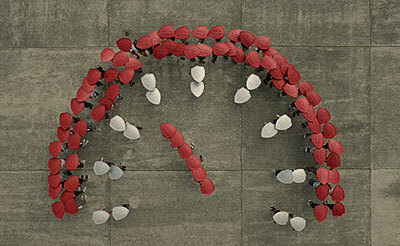 Two Birds agency produced Vodafones “In With The New” Campaign (as seen on Best Ads), for Colenso BBDO NZ. Two Birds were called in to agency produce and we embarked on a global search for directors resulting in a flurry of excited responses. 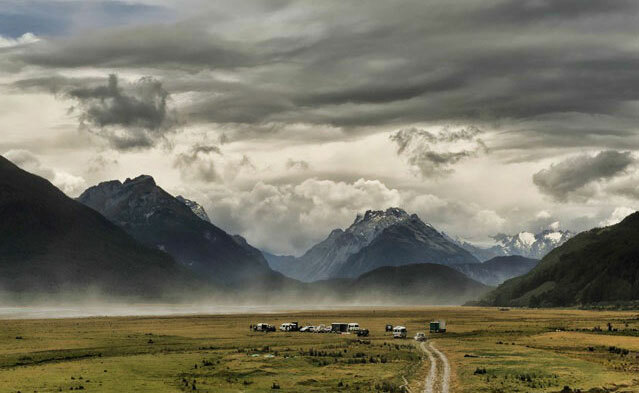 A fantastic collaboration between agency, production house and client was enabled and resulted in an absolutely unique series of TVCs for Vodafone NZ. 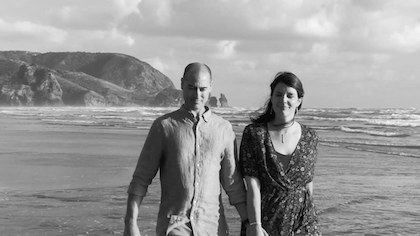 Building on the success of the Pams 'for the love of food' commercial are this pair of lovely 15 second spots. Two Birds is featured in the latest issue of ProDesign, the magazine of New Zealand’s design industry. The article discusses our branding and its creator, Mission Hall Creative. The animation director and designer on this was the very talented Mr Jonny Kofoed through Oktobor, for the agency, Barnes Catmur & Friends, Auckland. Two Birds was engaged to agency produce. 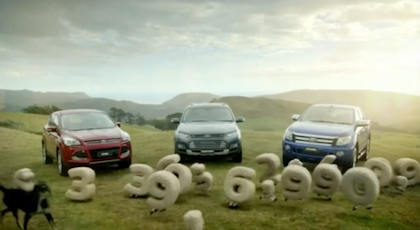 We’re very proud to have produced these stunning ads for such an iconic Kiwi brand. This 7 day shoot was with fantastic LA and Vancouver based director, Tony Redman for BBH Singapore and their client Unilever. 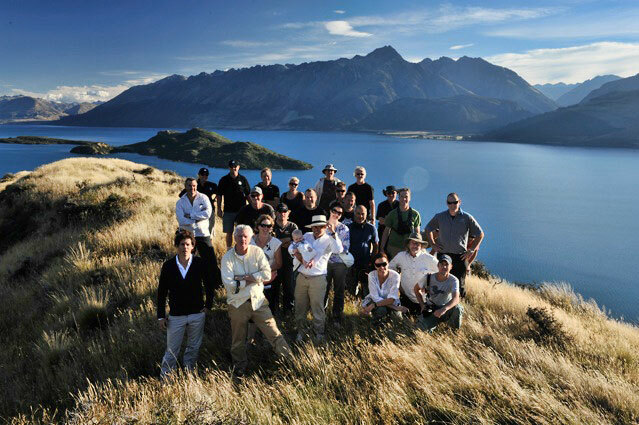 The shoot went very smoothly (no ruffled feathers), with a great cast from NZ, Australia and the Philippines. All post was handled by Digital Post in Auckland. In between call times and edit sessions, the agency have managed to explore Auckland's finer cuisine and after some extensive sampling, they are now experts on all the varieties of pies available in the greater Auckland area! 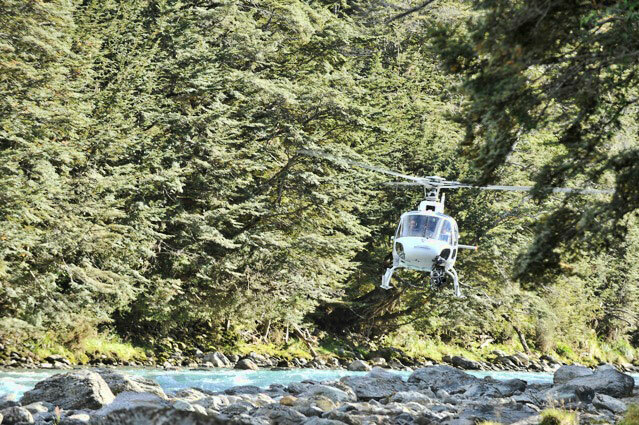 Two Birds flew into business with line production for Mercedes, pleased that we could deliver amazing weather amidst the breathtaking beauty of Queenstown locations. Thanks to the wonderful local crew who made this project a breeze.